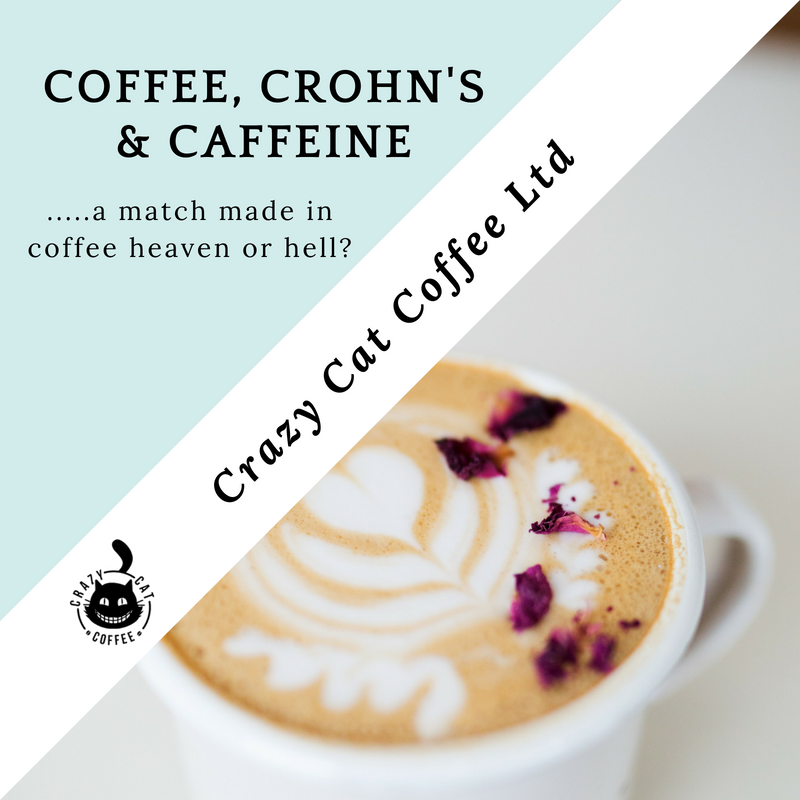 Crohns & Ground Coffee a match made in heaven or caffeine hell? I appear to have fallen down a rabbit hole. My intention was to highlight the effects of Ground coffee on the body. 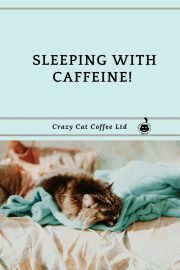 Specifically the digestive system, it came apparent that there are lots of people out there who just cannot tolerate caffeine. I suffer occasionally with IBS when I overload on Wheat & Dairy. Having done a little research I’m also maxed out on Coffee (which is a nightmare considering we sell the stuff). 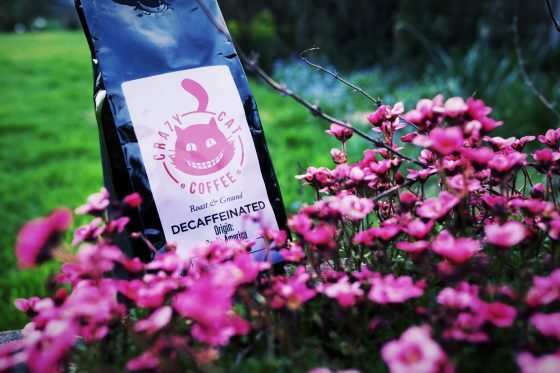 Whilst I’m at it – rant about to happen – why do people dis the decaf? Why is it that the “coffee snobs” roll their eyes and decide you are some kind of philistine for asking for a decaf coffee? My point is (when I get to it ) that Coffee & more specifically caffeine can have a detrimental impact on your health. If you are already suffering from a debilitating digestive condition then it could make it worse. 1) It makes you go to the toilet more – when you’re already faced with a sensitive bowel the last thing you want is to add to the emergency. 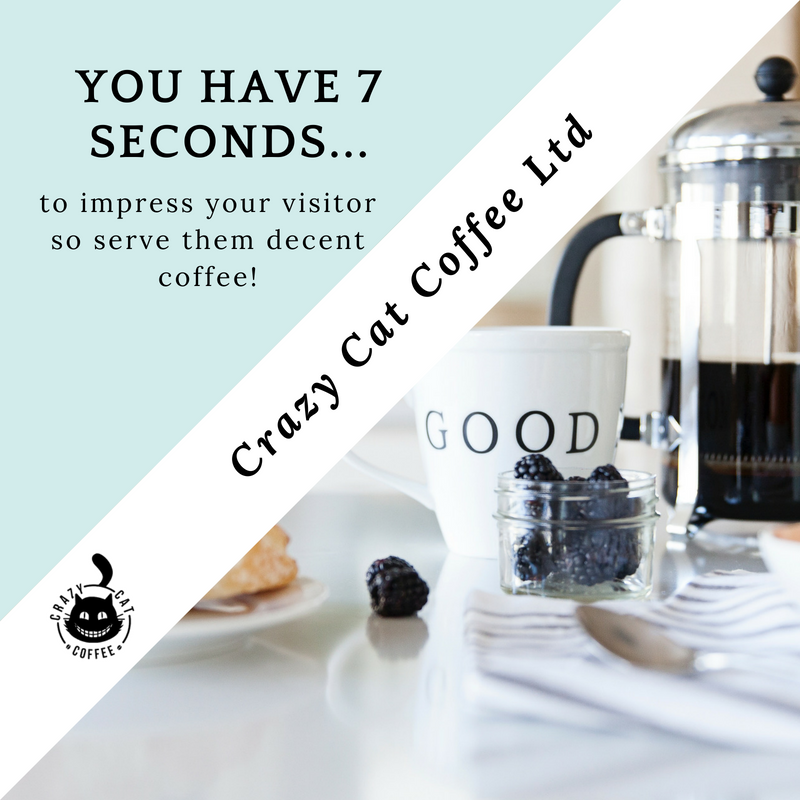 The coffee response can be immediate or it could happen hours after you consume it. Great if you’re constipated but not so good if you are already “loose” in that department. Researchers found that coffee promotes the release of gastrin, a hormone produced in the stomach and known to increase motor activity in the colon. But the response with decaffeinated was the same as caffeinated coffee so it must be something else. 2) Coffee reduces your ability to deal with stress – when you’re already having to cope mentally & emotionally with a debilitating disease you don’t need caffeine. If you have too much it can lead to restlessness, anxiety, irritability, and sleeplessness. 4) It may also increase chances of a “leaky gut” & trigger the Immune System. Or Intestinal permeability. Sounds horrible and the condition becomes very painful very fast. Coffee beans are seeds which contain protective compounds to prevent digestion, this is how they ensure the survival of the plant species. These same compounds can cause increased intestinal permeability (leaky gut). 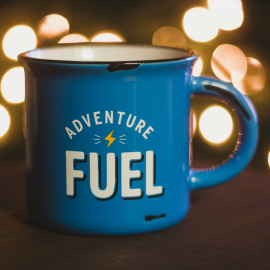 Coffee can also cause the immune system to exaggerate inflammation which is why coffee and other seeds are initially eliminated on the paleo autoimmune protocol (AIP). 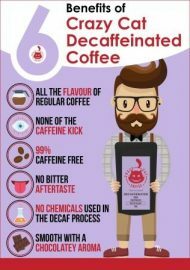 “Decaffeinated” does not mean 100% caffeine free. Most ground coffee still has between 5-10% caffeine so be careful on your choice of coffee. Coffee beans are loaded with antioxidants—and we know that antioxidants fight off free radicals that cause damage to our cells, which can age us prematurely and potentially cause a whole host of other health issues. 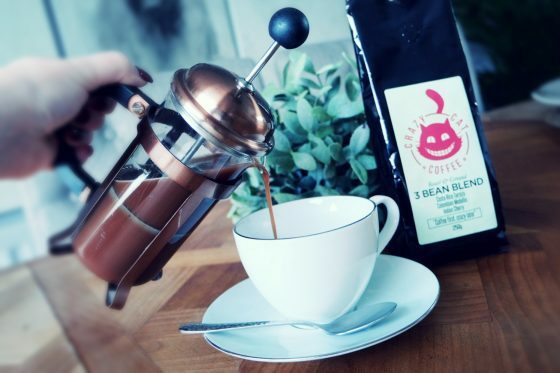 That said, coffee beans do lose some of their antioxidant content through the decaffeination process, but there are still some present, so it’s beneficial all the same. Apart from antioxidants, a cup of decaffeinated coffee has 2.4% of the recommended daily intake of magnesium, 4.8% of potassium and 2.5% of niacin. There are certainly some decaffeinated coffee health benefits. In a nutshell (er, a coffee bean husk), coffee offers a variety of pros and cons that are extremely context dependent. 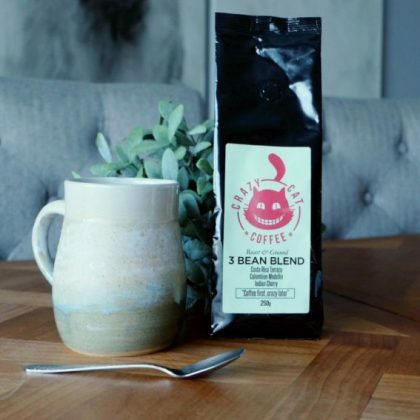 For many people, coffee is a fine addition to a Paleo diet (especially when consumed in moderation, in filtered form, early in the day, and with a meal rather than on an empty stomach). People with gallbladder problems, who metabolize caffeine more slowly, or who simply experience adverse side effects like an upset stomach or heartburn should proceed with caution where coffee is concerned. 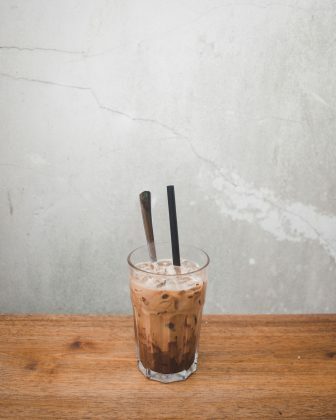 Coffee Ice Cubes – How to make them. 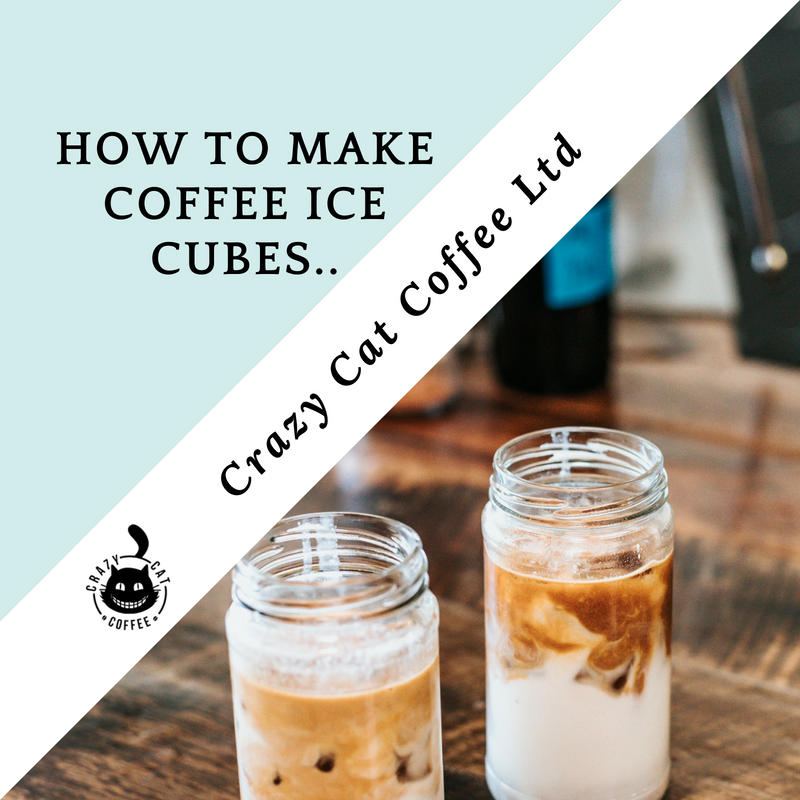 You wouldn’t believe it but making Coffee Ice Cubes could get complicated 浪 It’s a bit trial and error before you find the right coffee, the right amount of coffee to water ratio. 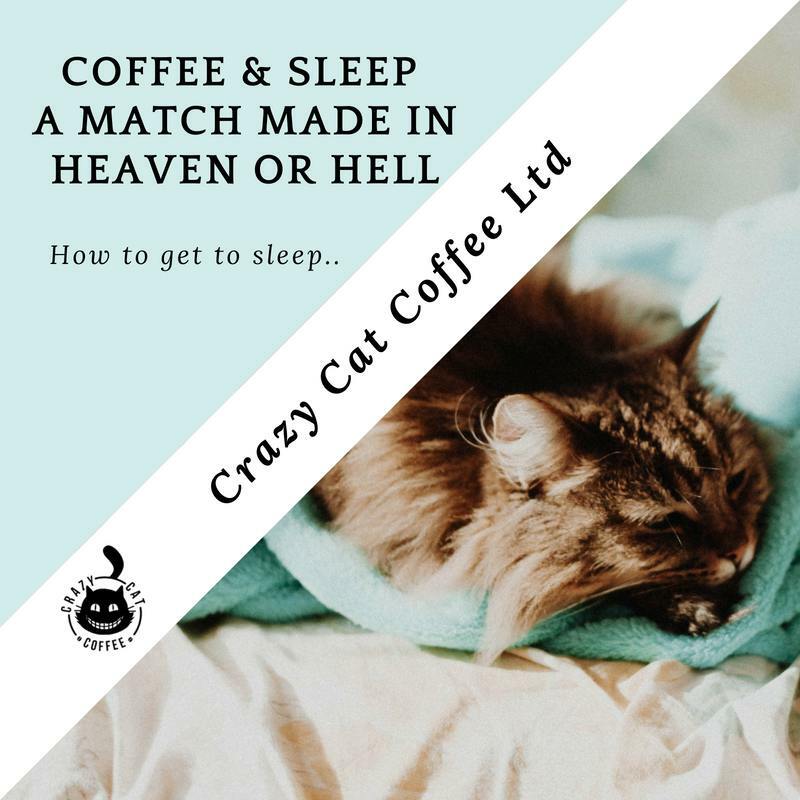 Brew regular coffee and let it steep for a few hours or overnight – like I said depending on how strong you like your coffee, let it cool to room temperature. Pour evenly into an ice cube tray, then place into freezer. Once frozen, you can use coffee cubes for up to two weeks. You see it’s that easy – have a go and experiment.